Travellers spent an increasing amount of money on their holidays during this February’s half term, according to a brand new report conducted by Barclaycard. Spend on leisure activities during the half term holiday were also on the rise and Barclaycard found that Brits spent an average of 4.1% more this February on travel in comparison to the same time last year. In fact, the report claims that consumer spending reached a seven month high after wages increased and inflation fell. Analysts at Barclaycard also believe the falling petrol prices had a huge impact on the amount of money Brits were spending on their travel adventures. Moreover with the strength of the pound also increasing more families were encouraged to venture abroad – with total travel spending up by 8% in 2015. Further to this, hotel spending also increased by 9.5% – a five month high – while airline spending rose by 3.8%; almost double the total calculated in January 2015. City AM has also reported that hotel prices fell by 1.7% which has further encouraged increased spending on travel and holidays. 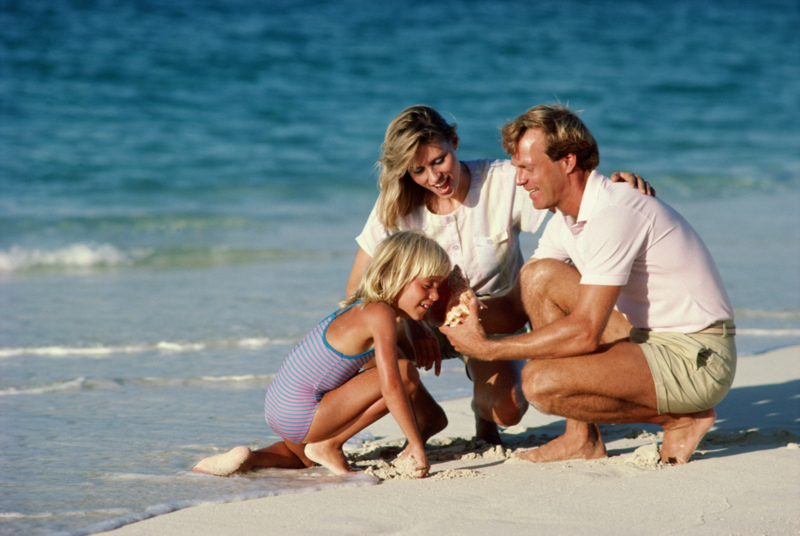 Chris Wood, Managing Director of Barclaycard, commented on the report’s findings by saying that once British families assessed their finances after the Christmas period they had used the increase in their disposable income to travel abroad. “The ingrained frugality stemming from the economic downturn are leading to more frequent, but cheaper, spending trips with overall spending up as a result,” he said. Visa conducted a similar report to Barclaycard and found that spending growth in February had increased by 1.2% with a significant increase in hotel and restaurant spending also recorded. According to their data, overall holiday spending was up by 9%. If you’re thinking of making the most of your additional disposable income with a holiday it is important to ensure you have budget travel insurance set up in advance of your trip.